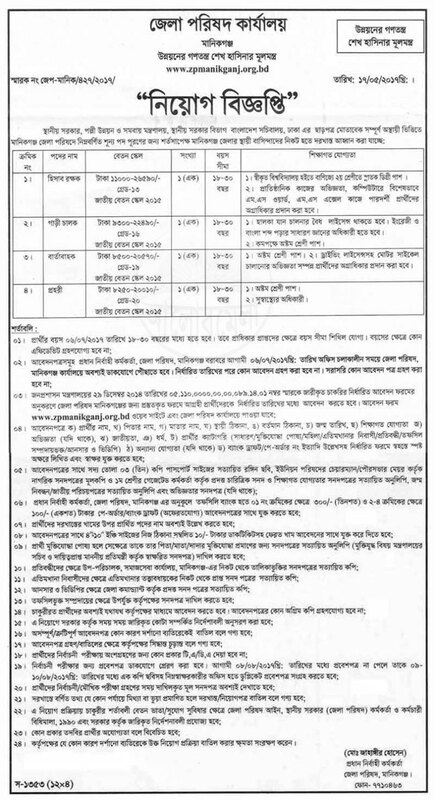 Applicants can apply download government recruitment application form from www.mopa.gov.bd. Office Helper, Security Guard and Cleaner. Download details circular form the attachment below of the news. 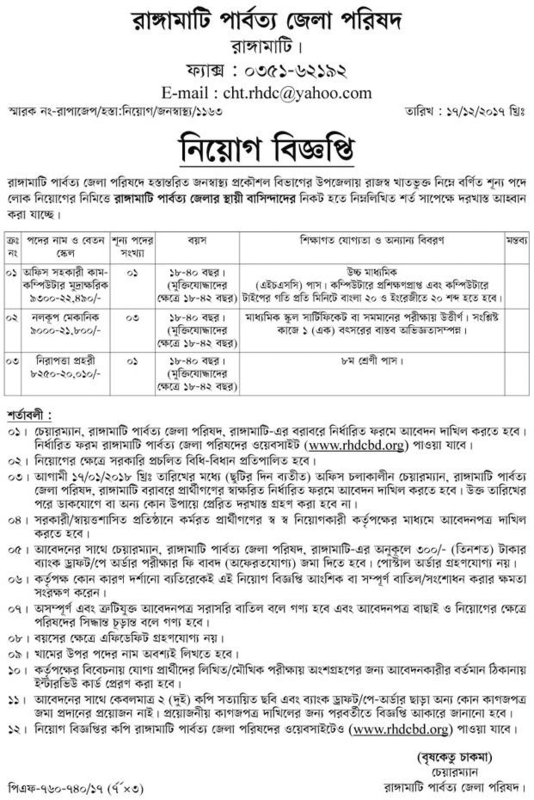 Candidates will be submit application form to the "District Commissioner, Lalmonirhat". Application deal line: 08 May 2019. Applicants can collect application form from below attached. Candidates will submit application form along with citizenship certificate, Birth certificate, national id card attested copy, character certificate and all educational certificate attested copy. Recently taken 03 copy passport size will be put in the determine place of application form. Candidates must be submitted application fee taka 50/- in related field. Only wirtten exam selected applicants must be show their all original documents during oral/viva test. 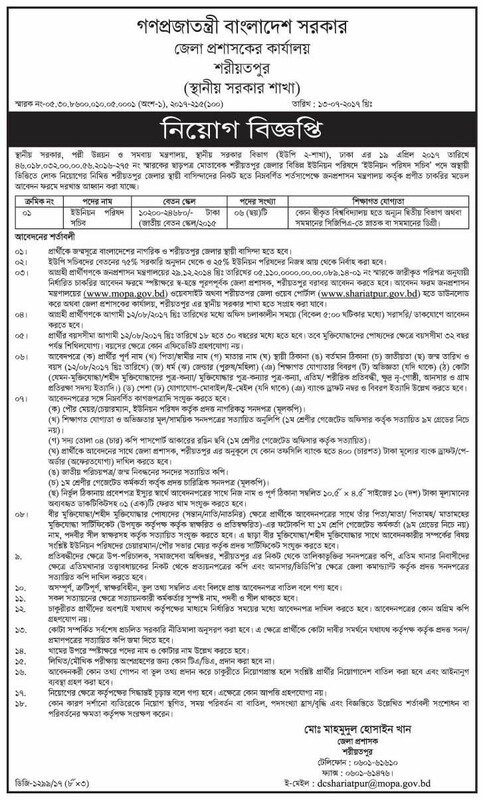 See detail recruitment information and download application form from below attached file.